Your first dance can be quite a daunting task, especially if you have ‘two left feet’ as the saying goes. If you’re not really into dancing, let alone in front of all your family and friends, this supposedly romantic moment could actually fill you with dread. Questions such as, do you shuffle your feet in time with each other? 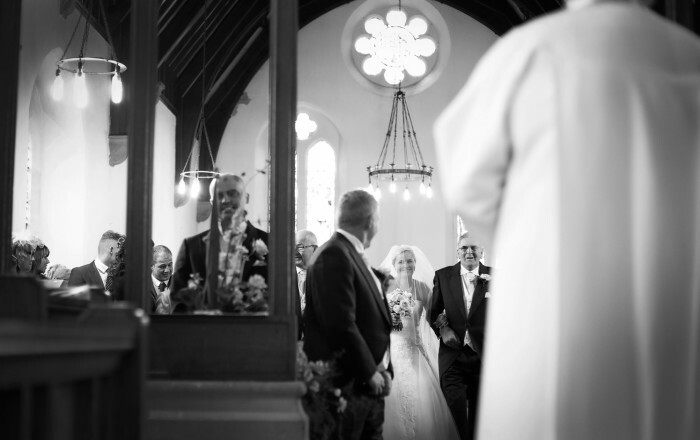 Or do you whisk each other around the room like the next ‘Fred and Ginger’. The best advice we can give you is to practice. Get used to dancing with each other. Just grab one another randomly and have a smooch. You’ll soon find the more you practice, the less daunting the whole experience will feel. Many couples take dancing lessons. This is becoming very popular in ensuring your first dance is perfect. It’s also a nice way to connect before and after your wedding. Just make sure this is something you both want. You’ll be investing so much money into your wedding for many things you’ll never see, hold or able to use again. 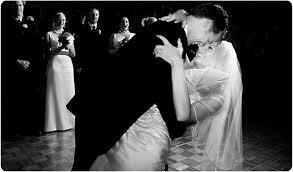 Investing in your first dance is something you can take into your married life together. There are couples who have ‘jazzed-up’ their first dance by choosing a rap, rock or dance song, rather than a romantic embrace, and they’ve really moved around the dance floor. This type of performance can really get your guests in the mood for the evening reception. If this is the case make sure you let your photographer/videographer know your plans, as this could affect where they put their lighting, or where they position themselves. Obviously the DJ needs to know exactly what you are planning to ensure they are following your timings. It is important that you plan the music. The song you choose should mean something to you both. The lyrics should, at least, have some resemblance to how you feel. Once you’ve chosen your song, you’ve decided how you would like your first dance to go (professionally or not) and you are both comfortable with your decision, then it’s all about practising. Dance when and wherever you can together; around the kitchen, in the lounge, in the garden and down the street. Embrace your moves, have fun and enjoy connecting with each other. If you’re struggling to find a song that you both like or means something to you, we’ve researched some websites that have some great lists of wedding songs. Have a browse and see what you think. We wish you lots of luck. Dance your way through your day! If you are spending thousands of pounds on your wedding, don’t you want it to stand out from all the other weddings your guests will be attending that year? In fact, don’t you want your guests to remember your wedding for ever? Do you really want to spend so much money for your day to blend into the mass of weddings your family and friends have attended? So, how can you make your day stand-out from the rest? Well, there are endless things you can do to personalise your wedding, however, today we are going to talk about entertainment. Entertainment at a wedding? You may ask. But your wedding in essence is a party: a celebration of your love for each other. Making sure you entertain your guests will ensure they will remember your day … and then your money has definitely been well-spent! So what type of entertainment could you possibly have at your wedding? The list is endless, however, the best place to start is with a brainstorm. A brainstorm will allow you to consider how many guests you have in different age categories, for example: how many children are coming? How many of your guests are elderly. You may have some elderly guests who would prefer to sit in a quiet corner, so try and provide this for them. Place a game of scrabble, a jigsaw or a chess board in the quiet corner. However, what about the other guests and children? Something as simple as a disco could really set your wedding apart from the others. Really? I hear you ask. Wouldn’t that be similar to what everyone else is doing? Not if you choose the right company and the right music! Your choice of music and the dancing is what really sets your wedding apart. Get your bridal party to learn a new dance, all take to the dance floor when your first dance is supposed to take place. Wow your guests with your moves. PBL Discos have joined NJAW, and what a fantastic company. 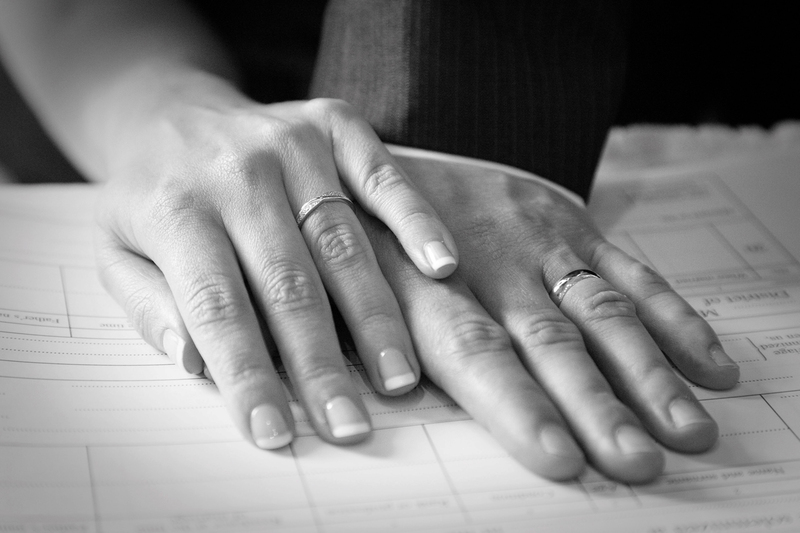 They understand your wedding is one of the most important and happiest days of your life. 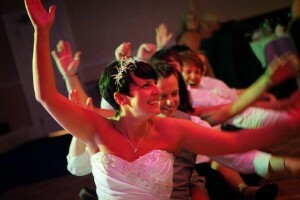 They specialise in Wedding Discos so they understand the need for your special day to be perfect. They have an amazing wedding disco package that will fill the dance floor, look great, sound amazing and importantly, be ran in a safe and professional manor. PBL also offer children’s discos, race nights, Christmas discos and much more. They totally understand their audience. 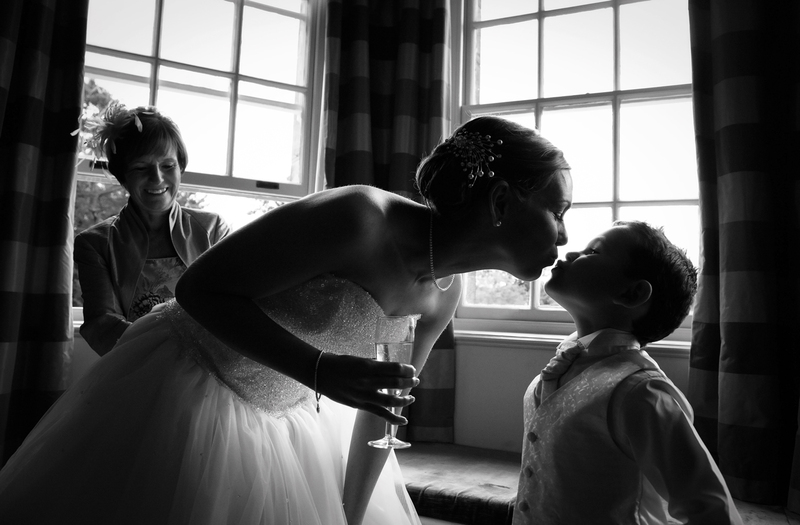 They will work with you to make your wedding as memorable for your guests as it was for you. Remember, it’s about the laughter, it’s about enjoying one of the most important days of your life, so put those dancing shoes on and have fun! There are so many things on your to-do list when it comes to organising your wedding, however, is there anywhere on your list that relates to the way you look? We don’t mean ‘your wedding make-up’ (although we totally believe the perfect make-up for your wedding day is essential – and advise you check out ‘make-up for your special day’. However we’re talking about your smile: what about the smile you’ll be displaying to your guests all day long and those close-up photos you’ll have on display for the rest of your life! Your smile is so important. 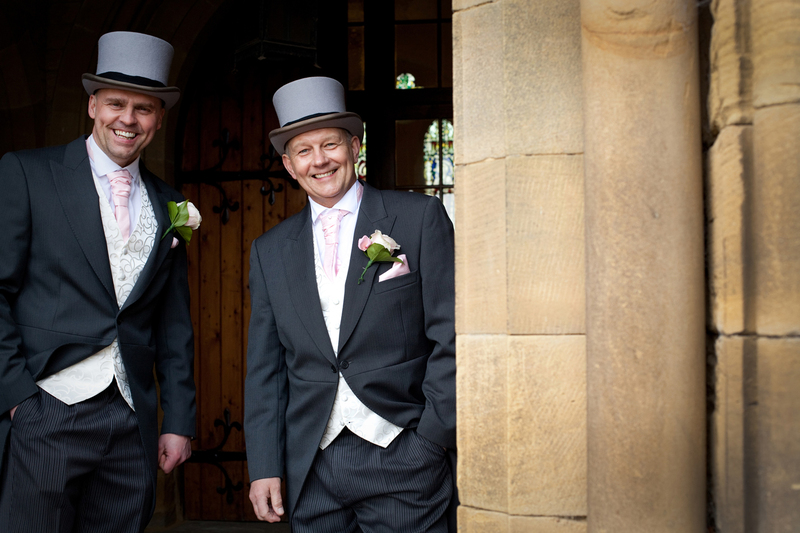 Your smile will be noticed by many of your guests, in fact more than the paraphernalia that you could spend thousands of pounds on. 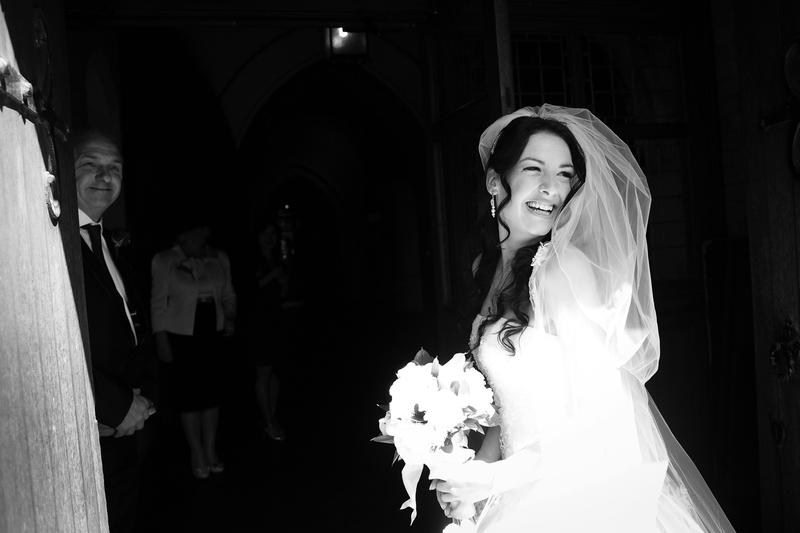 At Elliott McCarthy Dental Care they understand the importance of looking good on your wedding day. The day you want your smile to sparkle as much as you. Knowing the importance of this special day, they are having an Open Evening on the 5th September 2013. They offer free cosmetic consultations however normally these are with their Treatment Co-Ordinator. On the Open Evening however the two Principal Dentists (Helen Elliott and Pauline McCarthy) are available to discuss the range of treatments available. 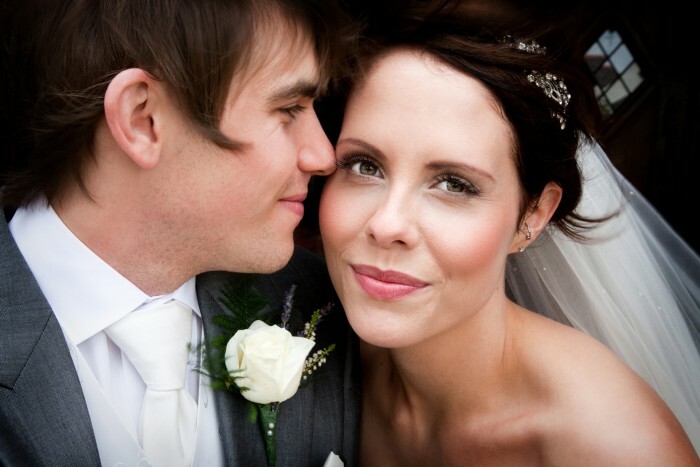 On the Open Evening you can discuss with the dentist the range of cosmetic treatments that they offer, don’t worry no examinations take place, just the opportunity to discuss how you can have the perfect smile for your wedding day. Visit Elliott McCarthy Dental Care for more details on their open evening. Visit Not Just Any Wedding for more beauty details.